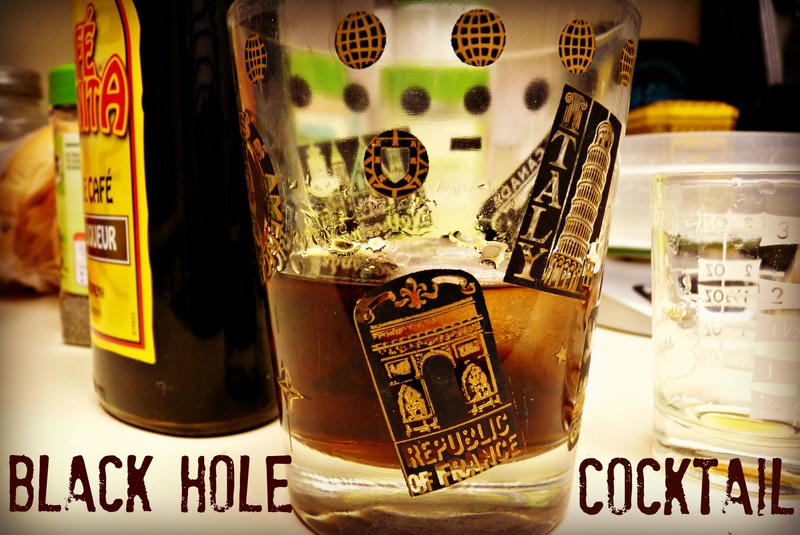 In honor of Space Week, I thought I would search for some space-themed drinks. Whoopee, I found a Black Hole! Pour into an old-fashioned glass over (scant) ice. Stir gently and watch time slow. Also, one little fact that can make every cocktail night a science night – did you know gin & tonics will always glow under a black light, because tonic water has quinine in them. Look out, Radium Girls. This isn’t really science-related, but in the name of the grammar girl inside me, I love being able to listen to Brian Cox pronounce Scotch for me, so I don’t make a fool of myself the next time I try to ask for Lamphroaig.